With our Italian production machines, we are able to produce up to 30 tons of pasta every week. To achieve a consitent quality, the machines have to be readjusted for each product. The dough for our pasta is prepared freshly every day, kneaded, rolled out and filled. The last step is the pasteurization, which is necessary to produce a fresh and less perishable pasta for you. 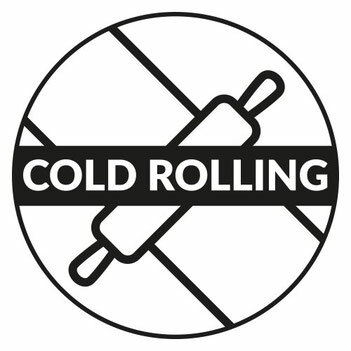 We exclusively use the traditional cold rolling process. Compared with the extrusion process, which requires significantly less time, there are several advantages. The dough is carefully pressed through rolls, which keeps the mechanical stress at a minimum and doesn't require the dough to be heated. This leads to higher nutrient contents as well as better cooking stability and texture. Homemade pasta, eaten right away - this sure tastes best. But to achieve a longer shelf life, our products are pasteurized. That means, in order to reduce microbes to a minimum, our pasta is heated for a short period of time. Both the taste and most of the nutrients are being preserved. In contrast, semi-fresh pasta is sterilized and therefore has not to be refrigerated, but the taste is significantly reduced. 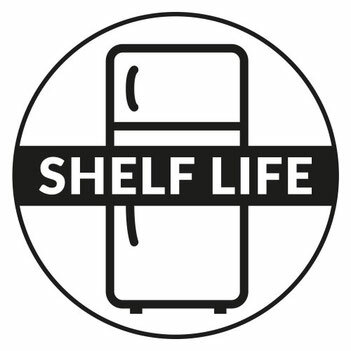 When stored refrigerated, the pasteurization guarantees us products with a shelf life of 60 - 120 days. Our customers appreciate the fact that we do not use eggs in our production. 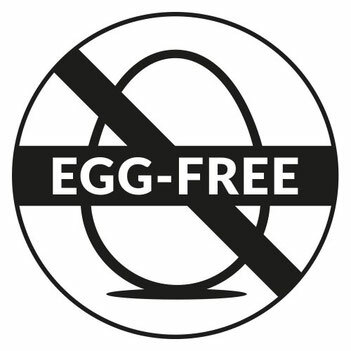 If you have to avoid eggs or simply do not want to eat them, you are able to enjoy our products without hesitation. Due to the cold rolling process and the use of high-quality durum wheat semolina, our dough keeps its quality even without eggs. However, egg-free pasta has a paler look than egg-based pasta. That is why we use turmeric to create a more appealing color without changing the taste. 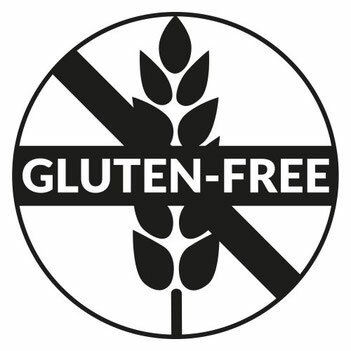 Our gluten-free pasta is based on corn flour and potatoes so that people who have to avoid gluten or want to reduce their gluten consumption can enjoy our pasta just as well. ... either on our YouTube channel or on our Facebook page. There you can find videos and further information of our production process.